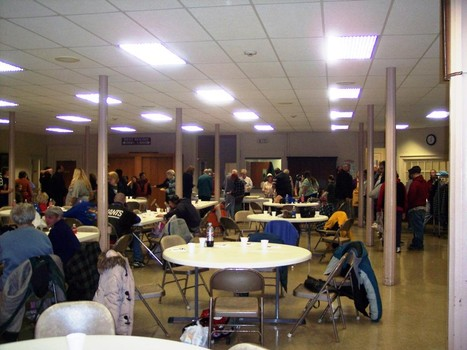 “About 30 years ago, a group of Tioga County churches decided they could better serve the community’s poor by joining forces. The coalition formed back then is now known as Allied Christians of Tioga (ACT); its membership, consisting of Protestant, Catholic and nondenominational Christian churches – as well as one nonprofit organization, are still united in service to God’s people in need. Park Terrace is proud to be one of the churches participating in Allied Christians of Tioga, and the ACT Dinner program. 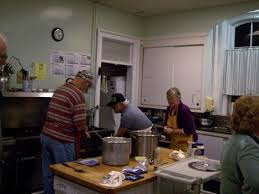 We serve several of these dinners each year – anyone is welcome to come and join in! For more information, contact Jeff Patricia.